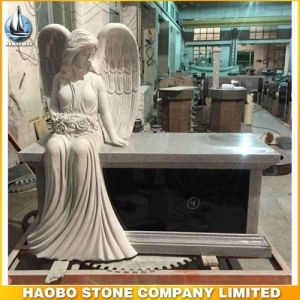 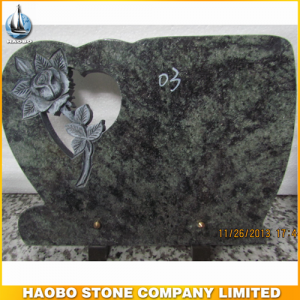 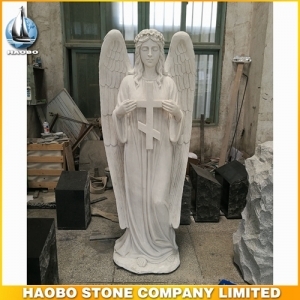 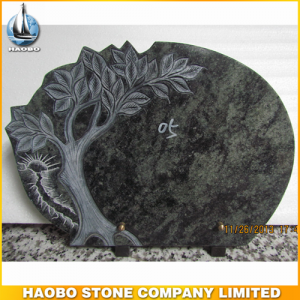 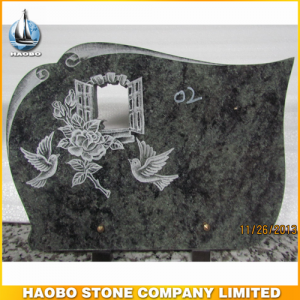 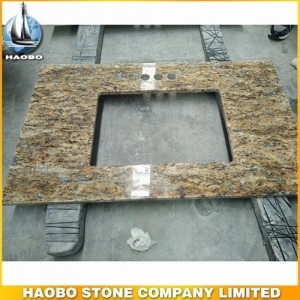 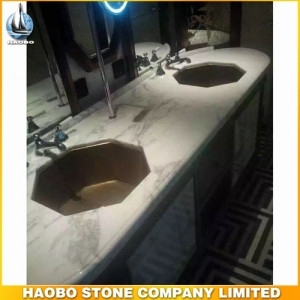 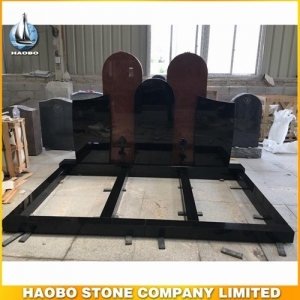 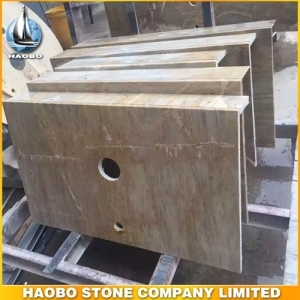 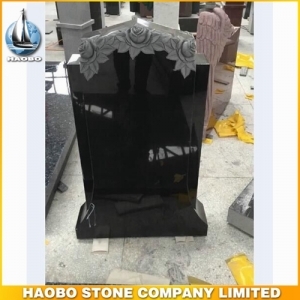 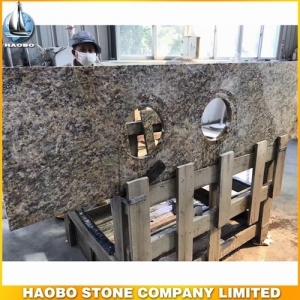 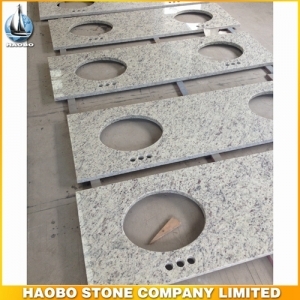 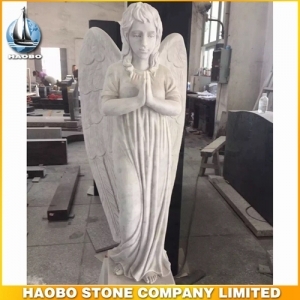 Exotic Granite Vanity Top, with double sink designs for bathroom. 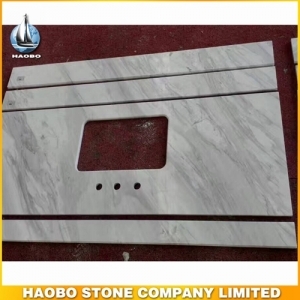 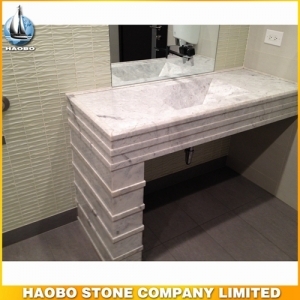 Cristallo Quartzite Vanity Top, with mitred sink designs for bathroom. 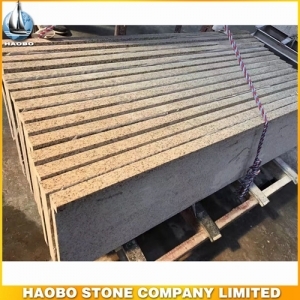 Brown Quartz Countertops, with prefab cut to size for bathroom. 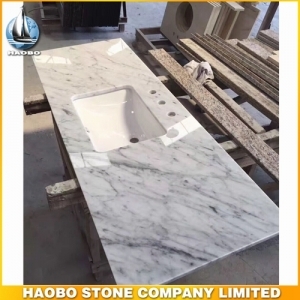 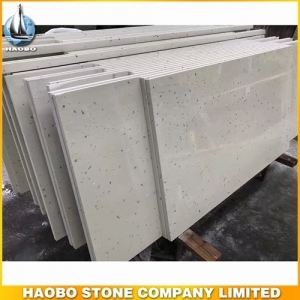 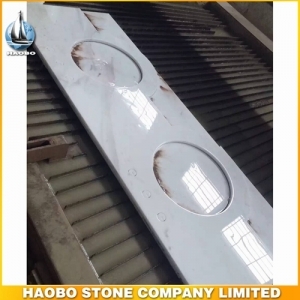 Crystal White Quartz Vanity Top, with waitting to cut out hole into sink for bathroom. 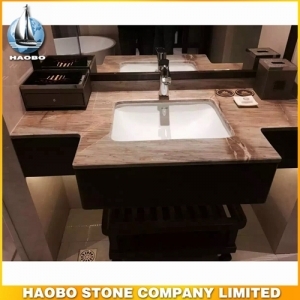 Brown Quartz Vanity Top, with double sink cut out hole design for bathroom.